Triple glazing is made from 3 panes of glass instead of 1 (single) or 2 (double glazing.) The extra pane is supposed to increase efficiency whilst reducing noise. Casement windows are the most popular style of window in the UK and are available in triple glazing. 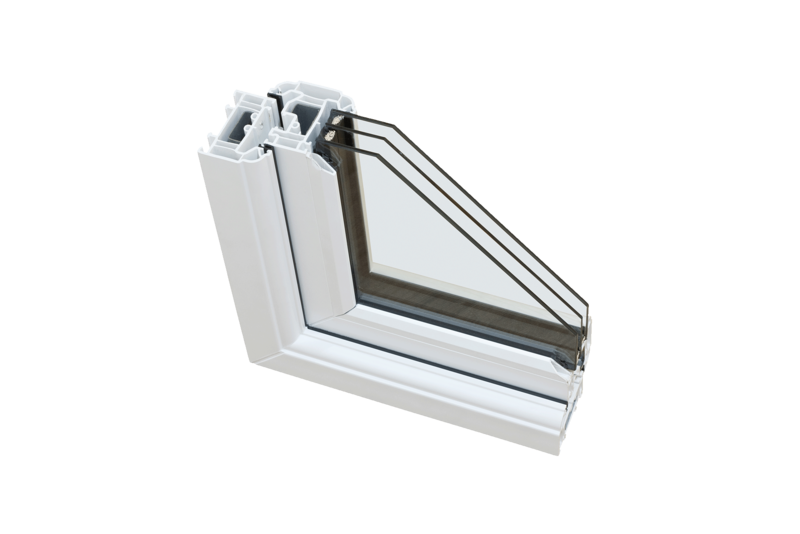 It is also possible to have triple glazed vertical sliding sash windows. In vertical glazing such as windows or doors, the walls can easily carry the extra weight. Tilt and turn windows offer great flexibility and are a very practical solution for window openings. Triple glazing can be used for windows, doors and even walls of glass. 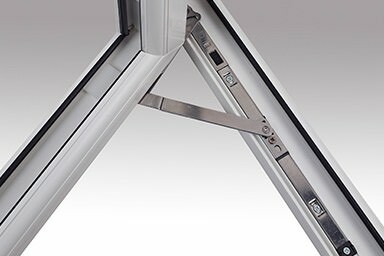 Although triple glazing weighs more than standard glazing, adjustments to the frame can be made by your supplier. Triple glazed windows are available in a wide range of styles, designs and colours, suitable for any style of property. Achieve greater U values with triple glazing. 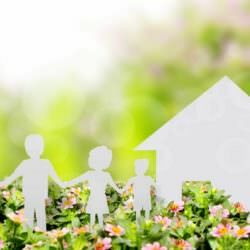 Low U-Values are recommended for house projects focused on energy efficiency. Reduce noise pollution and enjoy a quieter home with an additional glass sealed unit. Triple Glazing certainly offers a significant reduction in noise compared to other glazing, with additional glass sealed unit upgrades also available. 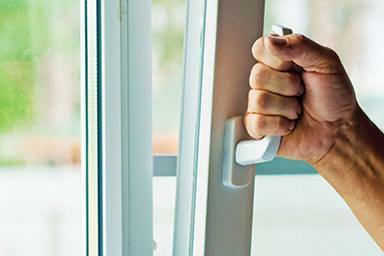 Therefore triple glazing is recommended to those living in busy, built up areas. 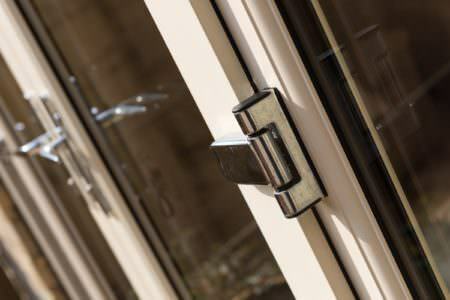 The most common problem when it comes to single and double glazing is insulation. Cold patches can be created in your home due to modern insulation. The thicker your wall insulation, the colder your windows become compared to the rest of your home. Triple glazing offers a solution to this and will reduce the difference in U- Value within your home. Triple glazed windows provide enhanced thermal efficiency, ensuring cold spots are eliminated. They can also be optimised to provide a superior thermal acoustic performance which is achieved with acoustic laminated glass and using different thicknesses of glass. They will successfully reduce outside noises delivering excellent sound insulation.